With over 20 years of local valuing, selling and letting experience, Theo is the Branch Manager at Peter Barry. You’ll be in safe hands when selling or letting your property with Theo in charge as he takes a keen interest on all instructions, personally dealing with the trickier cases. Theo lives in the local area with his wife and three children. As well as spending time with his family he is also passionate about football and is a self-confessed ‘foodie’, you may spot Theo and the family enjoying a meal at one of the many great local restaurants. He enjoys keeping fit at the gym, as well as working on and owning older style Mercedes cars. Natasha has always had a passion for the property industry and started her career working with various local authorities and the Home Office. Natasha later moved into the private residential sector where she further increased her experience. At Peter Barry, she has joined as Senior Accounts and Property Manager, her dynamic proactive and highly adaptable personality has put her in good stead for the service she offers to clients. 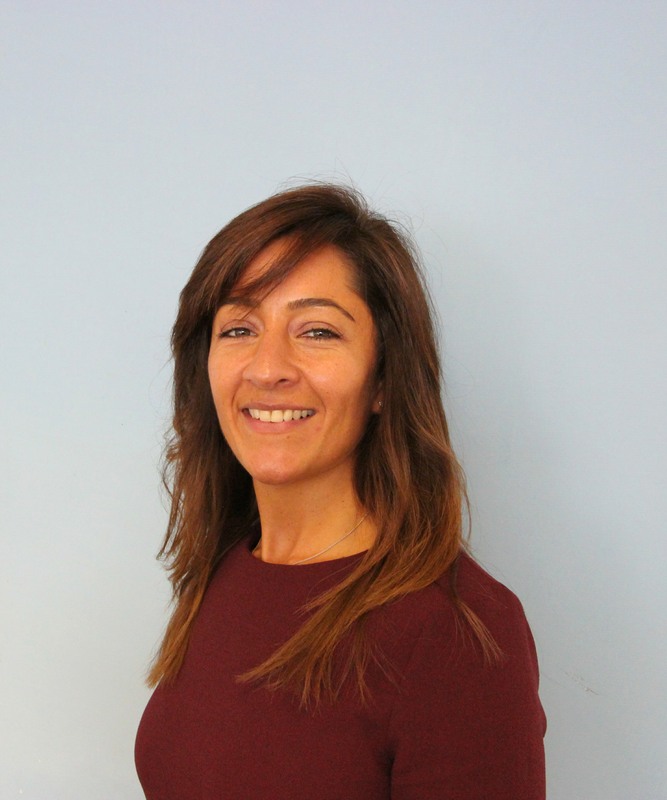 Natasha lives locally is familiar with North London, enjoys travelling, exploring new places as well as a good food market on the weekend with family and friends. Since commencing his lettings career in 2015 Bulent has built up a vast knowledge of the London property market. This has enabled him to progress to the position of Senior Lettings Negotiator here at Peter Barry. 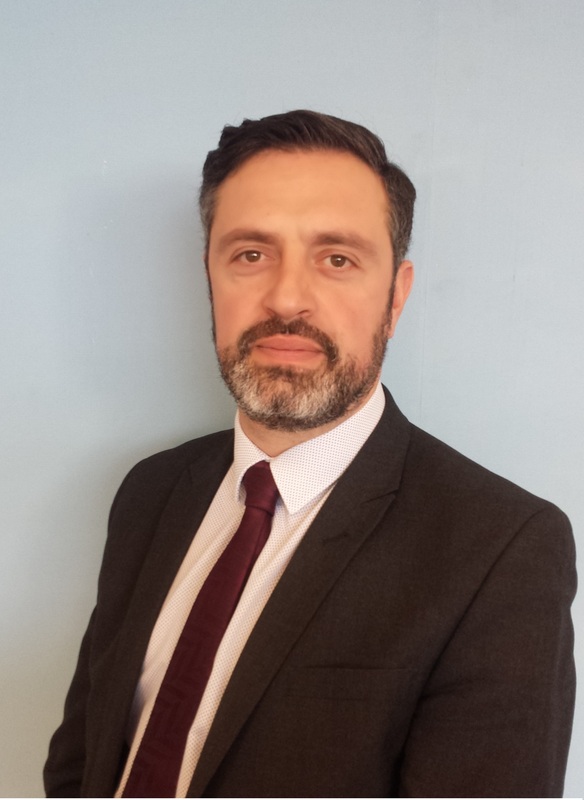 Since his arrival, Bulent has been instrumental in the continued growth of the Letting Department and is a member of the Association of Residential Letting Agents (MARLA), giving him a wealth of knowledge relating to lettings rules & regulations. He has a very proactive approach and enjoys working in a dynamic environment. Bulent is also a local, having been raised in Winchmore Hill. He’s a keen football fan and enjoys following a healthy life style. 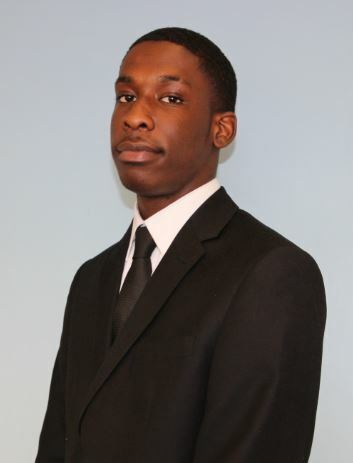 Kenneth is the newest member to the team and is very familiar with Winchmore Hill having grown up in the area. After school Kenneth spent 7 years in the army serving in the 2nd Battalion Princess of Wales Royal Regiment. During this time he faced many challenges and received 4 medals for service to his regiment and country as well as a citation for bravery whilst in Afghanistan. Kenneth has settled down locally in Winchmore Hill with his girlfriend. He has a keen interest in people and enjoys meeting the varied range of clients at Peter Barry. He also enjoys widening his knowledge of the world and personal improvement through books and research. Kenneth is a great cook, specialising in vegan food; he’s a regular at the local gym, loves good music and enjoys spending time with his girlfriend and friends. Kai joined Peter Barry's Property Management department as an apprentice in early 2018. Since joining Peter Barry Kai has quickly become a valuable member of the team. Kai is a people pleaser, keen to help where he can, he’ll never leave a job half complete and takes pride in doing it well. He’s a contentious student studying Btec Business Studies Level 3, so between work and study Kai is a very busy guy. In his free time Kai loves football, travelling and socialising with friends. He enjoys walking, keeping fit and endeavours to learn something new every day. 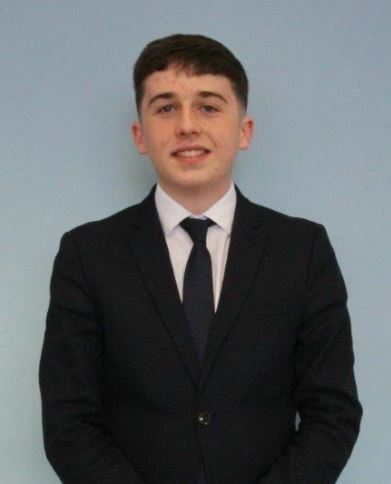 Joe is the youngest member of the team and initially started with Peter Barry as a Saturday helper in the spring of 2017 before commencing a full-time apprenticeship with the Company in 2018. Joe is studying Btec Level 2 Customer Service and takes pride in keeping up to date with his studies as well as work. He is a quick learner and has developed a good understanding of the property market for a young man. He predominately works on the Sales side of the business however is very capable with IT and has become our IT expert. In his free time Joe enjoys watching sports, particularly football, he’s also a keen football player taking part in regular 5-a-side matches. Having recently passed his driving test Joe enjoys the freedom driving has given him as well as keeping fit, and spicy food. Caroline has been a member of the Peter Barry team since 2000. She splits her time between many roles including keeping the books, as well as helping out the sales and the lettings teams when required. Caroline has lived in Grange Park when her children were younger, however now the family lives in Saffron Walden. She attends the office three days a week however is set up to work from home. Caroline travelled extensively before settling down with her husband and two children. She enjoys good food, socialising with her family and friends, as well as keeping fit.